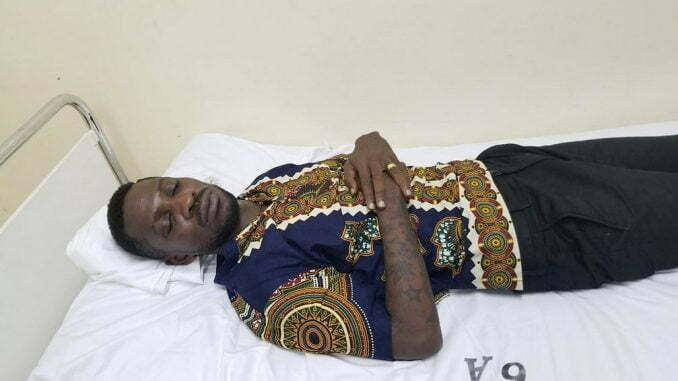 Kyadondo East Member of Parliament Robert Kyagulanyi alias Bobi Wine and Mityana Municipality Francis Zaake have refused to be examined by doctors from Mulago Hospital. A team of seven doctors today morning visited Kyagulanyi and Zaake at Kiruddu hospital to carry out medical examination. However, they were stopped by the MPs and their caretakers. 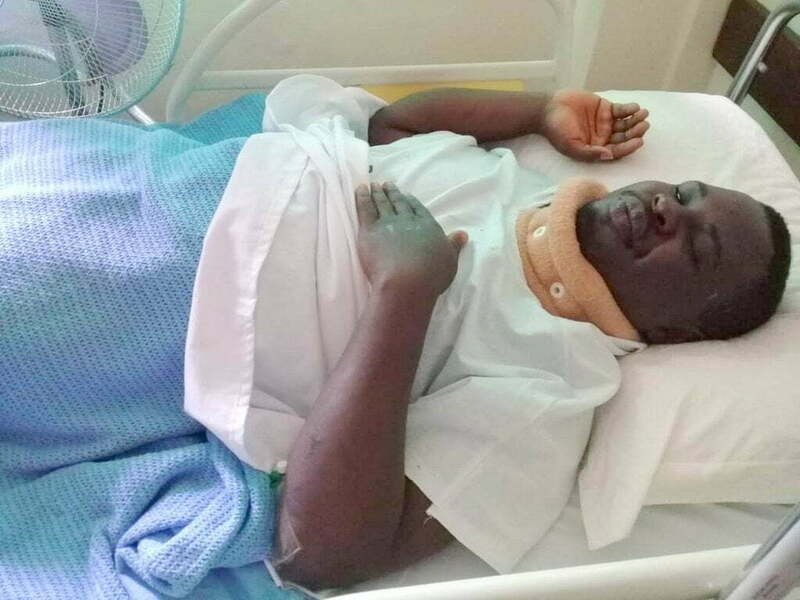 Bugembe Ivan Ssentamu a brother to Bobi Wine alleges that his brother is still unwell and sustained more injuries at Entebbe Airport. “They injured his back when he was being forced into a police ambulance. 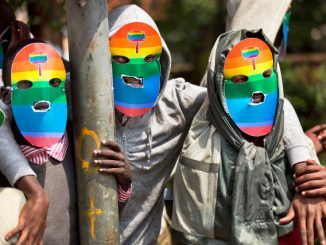 He has now refused the doctors here to examine him because he doesn’t trust them,” Bugembe says. 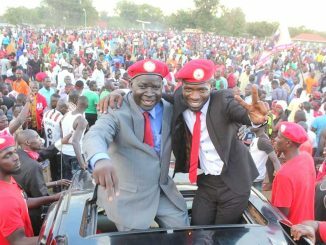 Bobi is being taken care of by his wife Barbara Itungo. 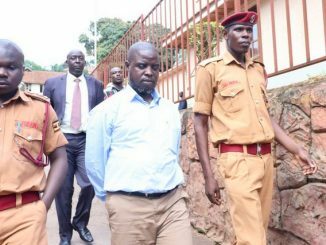 Julius Katongole, Zaake’s caretaker also confirmed that the doctors came to examine him but he refused and instead called for his personal doctor who has been treating him at Lubaga Hospital. The rooms where Zaake and Kyagulanyi are admitted are guarded by five police officers each. Apart from family members, MPs and lawyers, no other person is allowed to access the rooms. They are also restricted from entering with their mobile phones or any electric gadgets. Journalists have been blocked from entering at the main gate, which is being guarded by about 10 police and 10 military personnel have been deployed at the hospital.